Experiential Education is an integral component of learning at New Summit Academy. Each Aventura and community activity has specific academic and therapeutic objectives, which support each student’s personal growth. "The Aventuras were incredibly valuable. He loved them, was motivated to train and prepare for them, to pass them (in order to stay on course) and they provided quite the array of experiences." Experiential Education is an integral component of learning at New Summit Academy. One important part of the Experiential Education department is our signature Aventura program, which we've been implementing since 2005. Students achieve their way through 5 Aventuras. They set roots in their first Aventura by working together to contribute to an environmental project. Then they work their way up from sea level (Kayak Aventura) through the highest peak in Costa Rica (Mt. Chirripo). Each Aventura has specific academic and therapeutic objectives that support each student’s personal growth. Students are graded on various aspects of Self, Community, and Future goals as they complete these rites of passage within the New Summit Academy program. "One of the strongest aspects of the program are Aventuras. The integration with personal work and education is wonderful." The value of service learning is paramount at NSA, where students engage in various projects that they help plan, organize, and implement as well as contribute to the sustainability of the projects. Students benefit from interacting with different communities in which they live and learn. 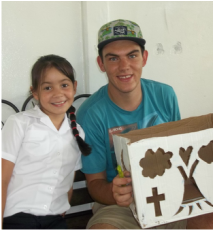 Students learn the value that they "get from giving" as they complete one time projects all over Costa Rica as well as ongoing projects in our home town. "One of the very best programs NSA has is the relationship with Hogar de Vida. The homestay program and cultural immersion aspects are also significant." 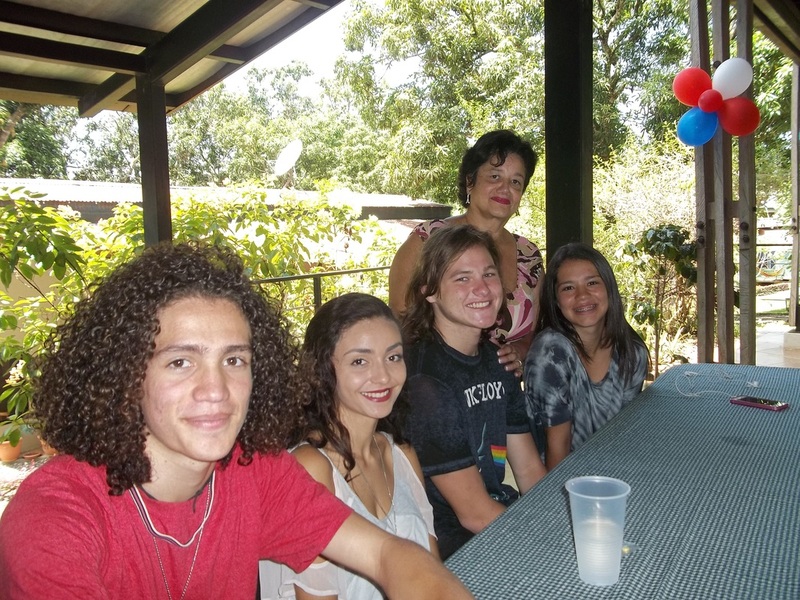 Beginning in their third or fourth quarter, all students participate in a weekly homestay program on Sundays that offers a first-hand glimpse into Costa Rican family life. Not only do these experiences facilitate learning and practicing Spanish, they provide students invaluable interactions and a deeper appreciation of the local culture as well as a "home away from home" while living in Costa Rica. "The diversity of offerings and staff available to take the boys places is so important. I don't think other schools have near this much flexibiity. The staff support here seems essential. He took advantage of most activities and enjoyed them." Many university admissions departments are recommending that students spend a year abroad before college in order to mature through involvement with a foreign language and culture. Students become involved with the local Tico culture in many ways which not only helps with Spanish language learning but also teaches invaluable skills in global citizenship. On Sundays, newer students go on outings to local cultural events while older students go to homestays. 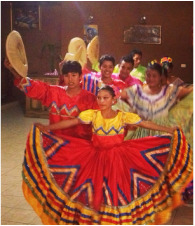 Throughout their enrollment, students participate in many local festivities and community service opportunities.